A CENTRAL Queensland service station is tackling exorbitant fuel prices by trying to keep its prices as low as possible. The Wowan Roadhouse, 10km out of Dululu on the Leichardt Highway, says it is doing all it can to help out with cost of living pressures. 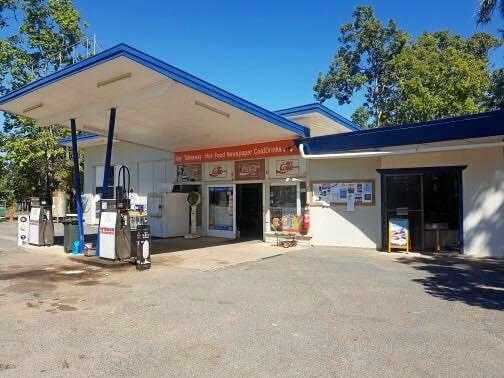 Owner-operator of the business and born and bred Wowan woman, Deb Vale, bought the servo in September last year. Since taking over, Ms Vale was enthusiastic in keeping fuel prices as low as possible. Prices had previously been quite high and the community had stopped shopping there. 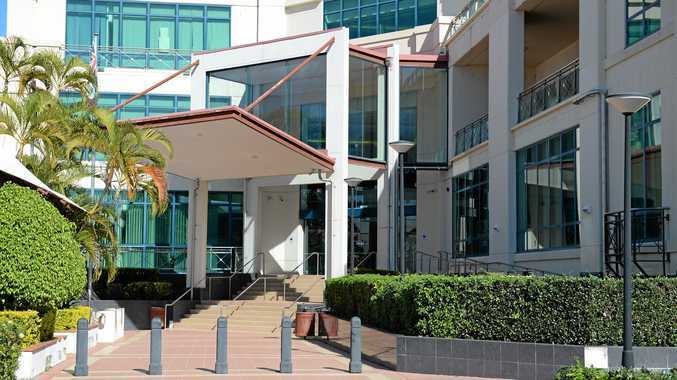 "Straight away we dropped it by 14 cents to try and get people in the door,” Ms Vale said. This week, the price was $149.9 for unleaded petrol and $150.9 for diesel. It is the highest Ms Vale has ever charged since buying the business. "I have got it as low as I possibly can without losing money,” she said. Ms Vale buys her fuel from Lowes Petroleum in Gladstone. She gets it delivered twice a week with around 10,000 litres of diesel and 5,000 litres of unleaded petrol. But the price to buy it isn't cheap either. "We don't hold much choice to what we pay for it,” she said. Ms Vale said it was frustrating to see some fuel prices being gouged. 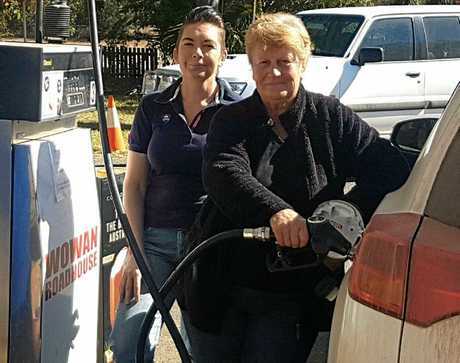 "Fuel prices have been gradually increasing and I just don't put the huge mark up on,” she said. The biggest competitor for Wowan, population 216, comes from the Puma truck stop in Banana. The service station doesn't draw in much road traffic since the highway was diverted a few years ago. "We don't have the huge population,” Ms Vale said. "It's a lot of people going from Moura to Rocky who purchase from us, even people from Baralaba and Theodore. The service station sells more than just fuel, they sell groceries, knick-knacks, agriculture feed supplies and more. Their feed supplies come from Acres Rural Supplies in Baralaba, so it helps to support other small businesses. "We are all trying to keep the little guy going,” Ms Vale said.